Today’s knowledge-intensive Product Development (PD), Digital Manufacturing (DMFG) and Project Engineering (PE) environments require a framework which effectively enables capture, representation, retrieval and reuse of product, project and process knowledge. This is the essence of Product Life-cycle Management (PLM). Knowledge gives every organization a competitive edge (Prusak, 1996). 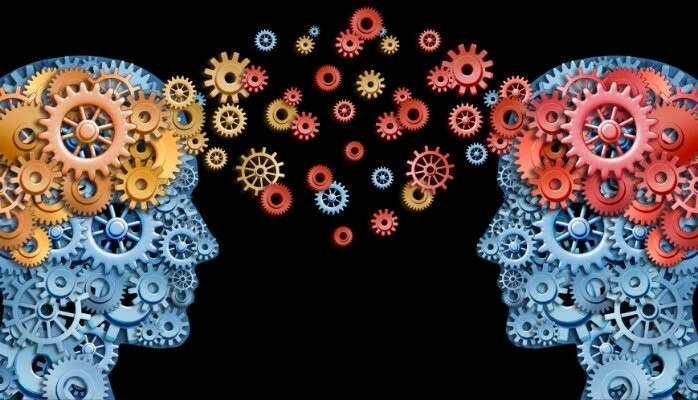 Some “smart” individuals have unique expertise based on first-hand experiences, providing insights drawn from tacit knowledge (Polanyi, 1983), and shaped by beliefs, culture and social forces (Leonard and Swap, 2005). Armed with decision-making wisdom and tacit know-how buried inside their head, they offer distinctive advantages for organizations. Their knowledge needs to be capitalised if competitive advantage is to be sustained. The success of an organization depends on both its ability to strategically position itself within its business environment (Porter, 1995) and its approach to managing resources and capabilities (Grant, 1991). 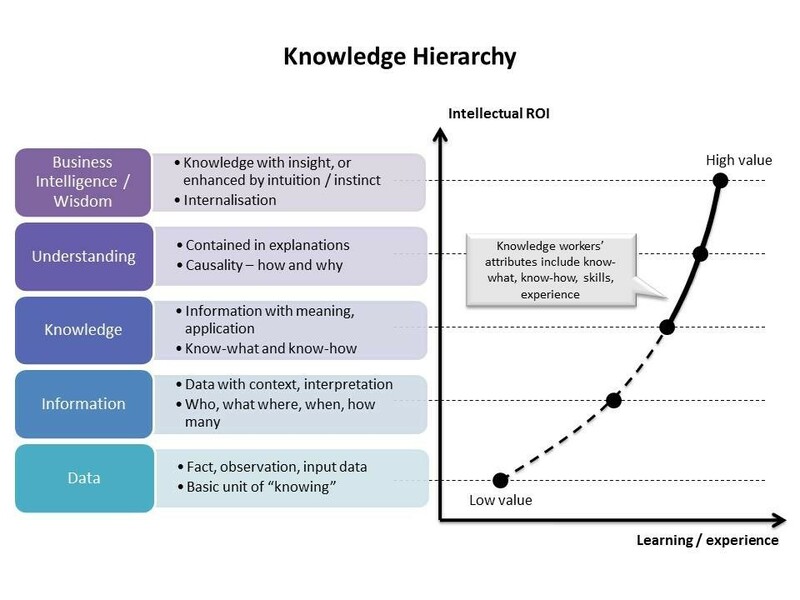 Identifying, mapping and communicating tacit and explicit knowledge – to measure and create a favourable framework to managing and exploiting organizational knowledge. Capitalising on past experience, codifying, storing, codifying, transferring and sharing knowledge. Developing new knowledge, and new knowledge workers. Looking ahead into future strategy and innovation. Demonstrating credibility and commitment to shareholders, customers, employees, future hires, etc. How projects are planned, tracked and communicated to the relevant stakeholders. How people collaborate and learn from past project, re-use information, share and report on progress. The way Engineers and Managers collect and use field data on products, value-added and essential non value-added activities, Intellectual Properties, AS IS and TO BE processes in change / improvement initiatives, etc. Storing (‘capturing’, for a better word) centrally data and information in context of products, platforms, or projects – as per a dedicated knowledge structure adapted to the business requirements and culture. Searching and accessing information, tracing data and information back to process and people / role / project (creator, owner, last updater, viewer, reviewer, etc.). Accessing new talent, internally and externally (supply chain). Holding robust multi-disciplinary multi-location design reviews with enabled visibility and traceability. Improving processes and real-time collaboration. Learning by doing, observing, coaching, guiding, shadowing, collaborating, interacting (tacit knowledge). Learning by documenting, re-using, searching (explicit knowledge). Grant R (2008) R.E. Contemporary Strategy Analysis 6th edition, Blackwell Publishing. Leonard D and Swap W (2004) Deep Smarts, Harvard Business Review, 82(9): 88-97. Nonaka I and Takeuchi H (1995) The knowledge creating company: how Japanese companies create the dynamics of innovation. New York: Oxford University Press. Polanyi M (1983) The Tacit Dimension, Garden City, NY, Doubleday. (First published in 1966). Porter ME (1985) The Competitive Advantage: Creating and Sustaining Superior Performance. NY: Free Press. This post was originally published on LinkedIn on 27 February 2015.